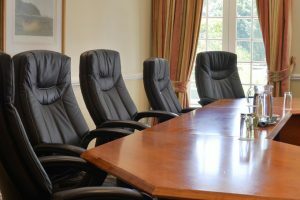 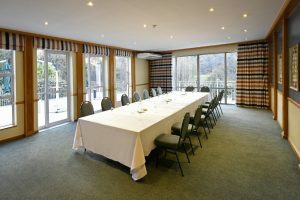 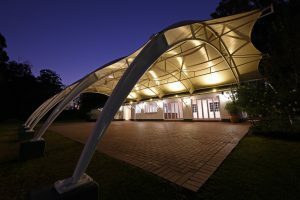 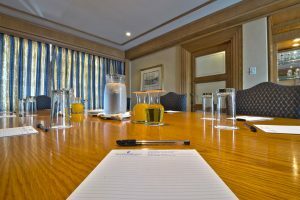 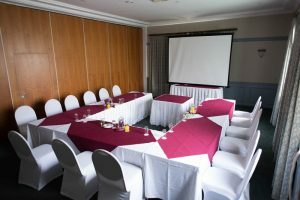 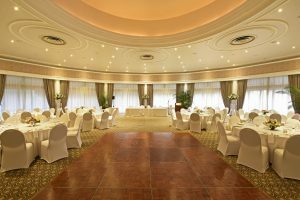 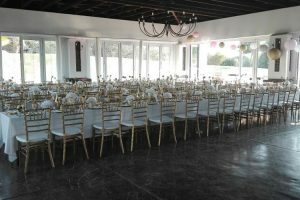 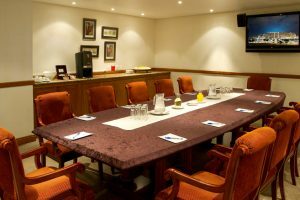 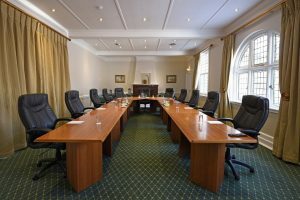 The Country Club Johannesburg offers a range of function venues from business conferences and banquets to birthday parties and weddings. 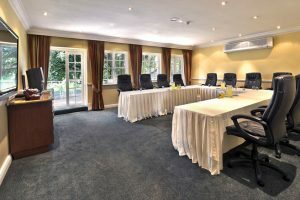 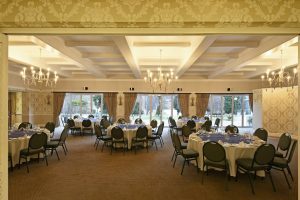 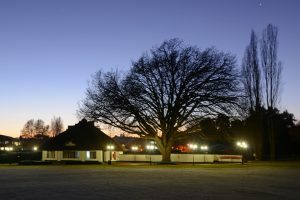 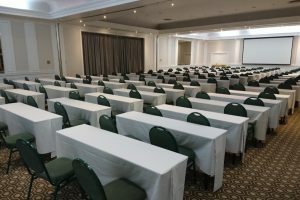 Our Auckland Park Club boasts 17 function rooms that can cater for up to 300 people, while our Woodmead Club has 6 function rooms that can host up to 450 people. 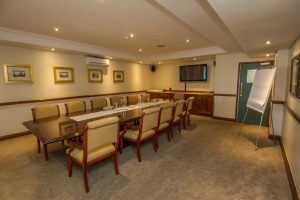 Our function venues are available every day of the week, making us flexible enough to host any event you wish. 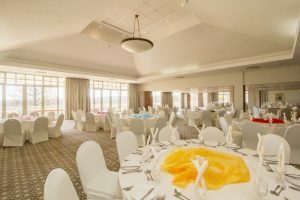 Our experienced Function Coordinators will assist members in planning everything around the event including décor, menus and entertainment.